Remembering all your character specs and keeping them up to date can get tricky, especially when they keep changing during a fight! 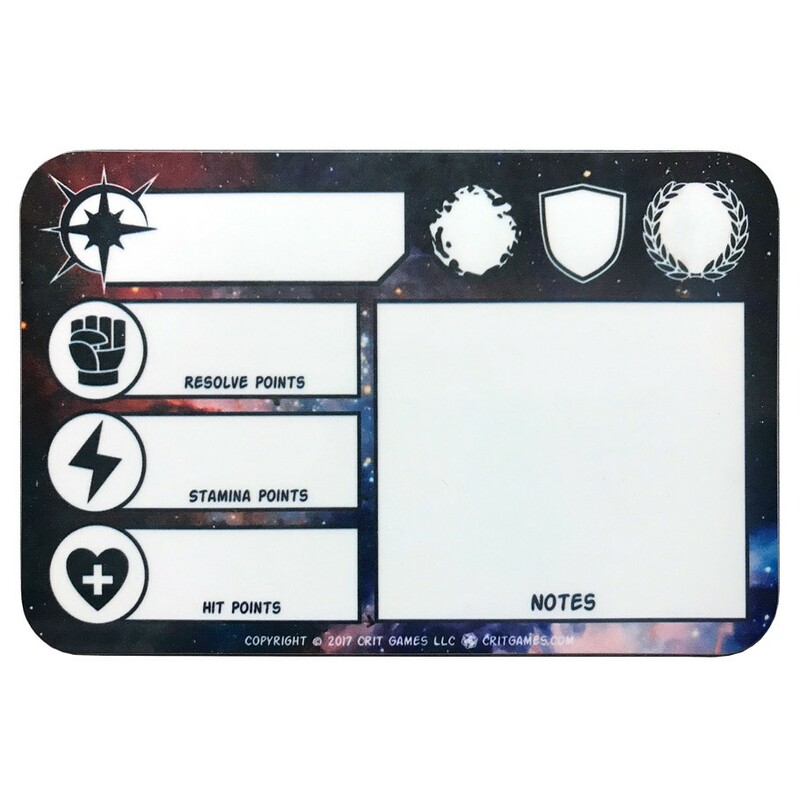 The Player Dry-Erase board has everything you need to track your damage and other notes. It's specifically designed to streamline combat and quickly provide relevant information. Change it as many times as you need in your encounters. Level up your gameplay with the Player Dry-Erase Board.